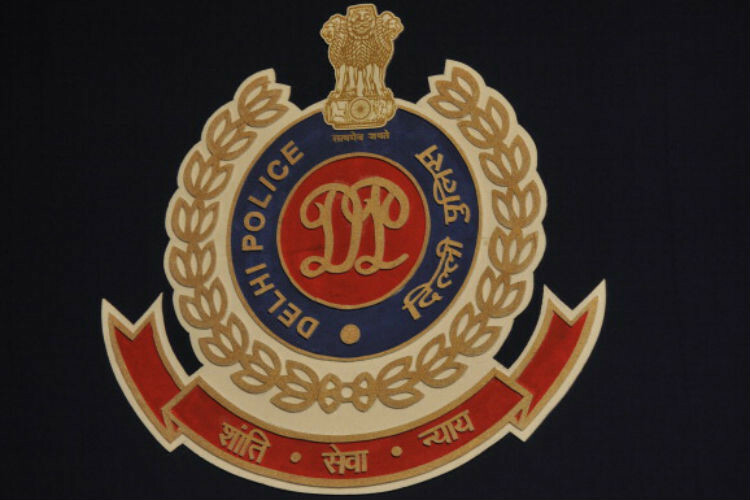 Delhi Police has arrested two men for allegedly posing as Income tax officers and collecting a large sum of money from a house. New Delhi: Delhi Police has arrested two men for allegedly posing as income tax officers and collecting a large sum of money from a house. The arrests were made on Sunday by Rajouri Garden police, which also recovered Rs 22.45 lakh of the "duped money" from their possession. The accused were identified as Nitin Sood and Praveen Kumar. 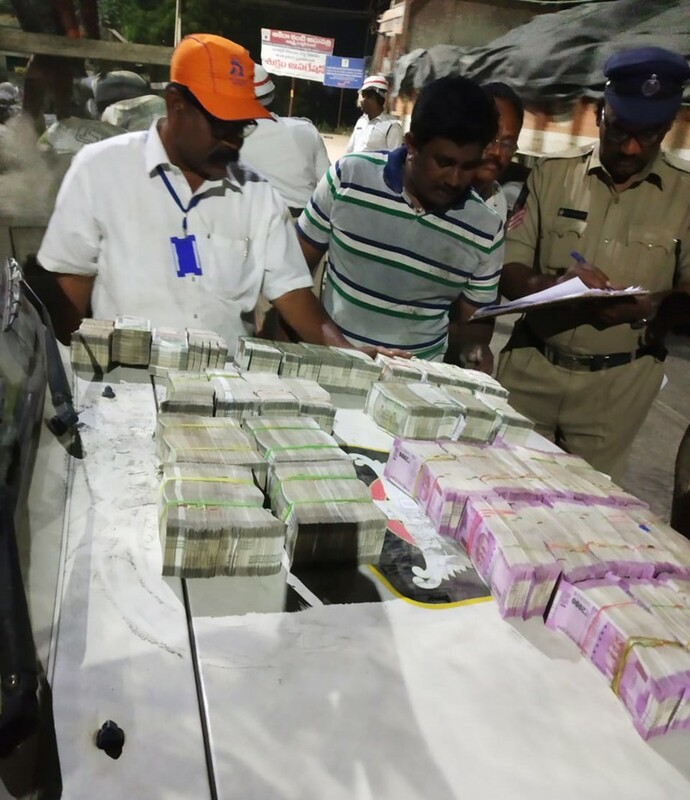 Posing as income tax officials, they collected Rs 48 lakh in cash and took away the DVR (digital video recorder) of the CCTV from the house, according to police.